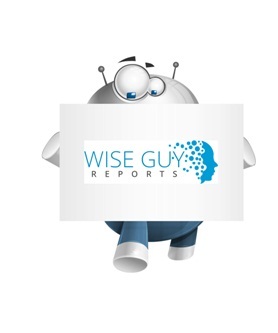 WiseGuyReports.Com Publish a New Market Research Report On –“ Virtual Reality (VR) in Gaming 2019 Global Market Net Worth US$ 48.2 billion Forecast By 2026”. The Global Virtual Reality (VR) in Gaming market is anticipated to reach USD 48.2 billion by 2026. The market for VR in gaming is propelled by factors including, increasing disposable income of people worldwide and continuous improvement in existing gaming technologies including, 3D effects, motion tracking, and interactive graphics for drawing users’ attention. With the increase in spending capacity of people, people are demanding for new sources of entertainment and VR games offers a unique way of entertainment.